WHY MIKE SCOTT’S HOOP DREAMS? 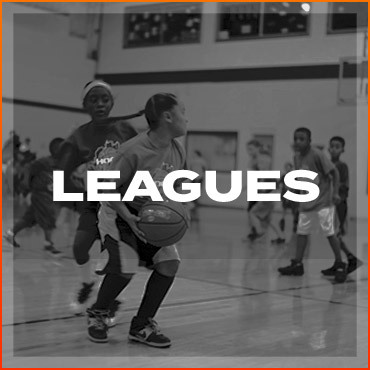 Our leagues bring the same attention to detail and knowledge of the game that our training has for over eight years. Our goal is to prepare players how to execute on offense and defense, as well as to gain a firm understanding of how to excel in team play. We want to challenge each of our players to become the best teammate they can be. Establishing a firm understanding of what it takes to succeed in a team environment. Develop each player to learn and execute an offensive set. Create a competitive environment that will challenge each player. Encourage great sportsmanship and attitude. Each week we will build on the play we install during the first week of practice. We plan to follow the same organized and systematic approach in our basketball league as we do when training our elite basketball players. Our Little Hoopers Spring league is designed for 6-8 year olds looking to increase their fundamental skill set in a fun and challenging environment! 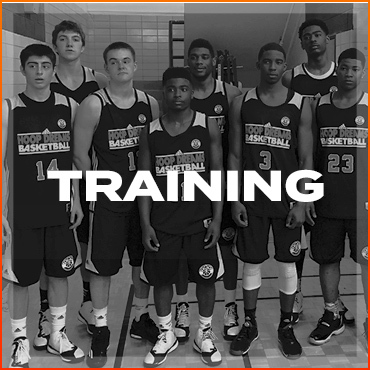 This program introduces our complex basketball concepts in a way they understand. 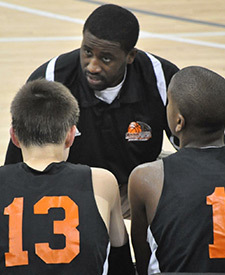 More importantly, Little Hoopers is designed for players to utilize the skills they’ve been taught when its game time. Our sessions will consist of a 45 minute practice followed by 45 minutes of 3 on 3 games. *The top two teams with winning records will play in Championship game on Sunday, May 21st. Practice will begin at 12:30 P.M. each time the league meets. 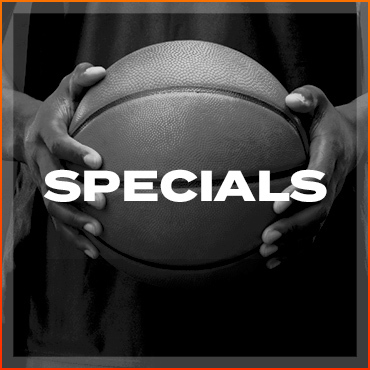 *Note: The Hoop Dreams Basketball League is separate from all other Hoop Dreams offerings. You do not have to participate in any of our skills training in order to participate in this League.